In the United States more than thirty thousand deaths each year can be attributed to firearms. This book on the history of guns in America examines the Second Amendment and the laws and court cases it has spawned. The author’s thorough and objective account shows the complexities of the issue, which are so often reduced to bumper-sticker slogans, and suggests ways in which gun violence in this country can be reduced. Briggs profiles not only protagonists in the national gun debate but also ordinary people, showing the ways guns have become part of the lives of many Americans. Among them are gays and lesbians, women, competitive trapshooters, people in the gun-rights and gun-control trenches, the NRA’s first female president, and the most successful gunsmith in American history. 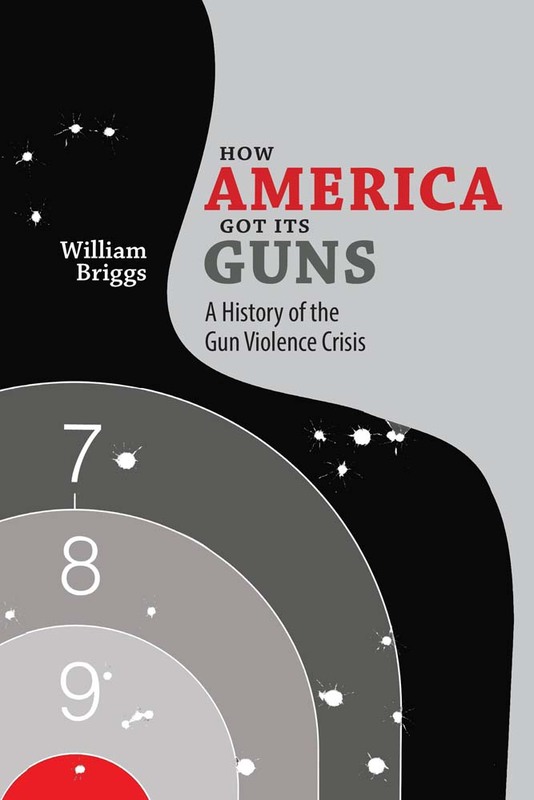 Balanced and painstakingly unbiased, Briggs’s account provides the background needed to follow gun politics in America and to understand the gun culture in which we are likely to live for the foreseeable future. William Briggs is a professor emeritus of mathematics at the University of Colorado at Denver.